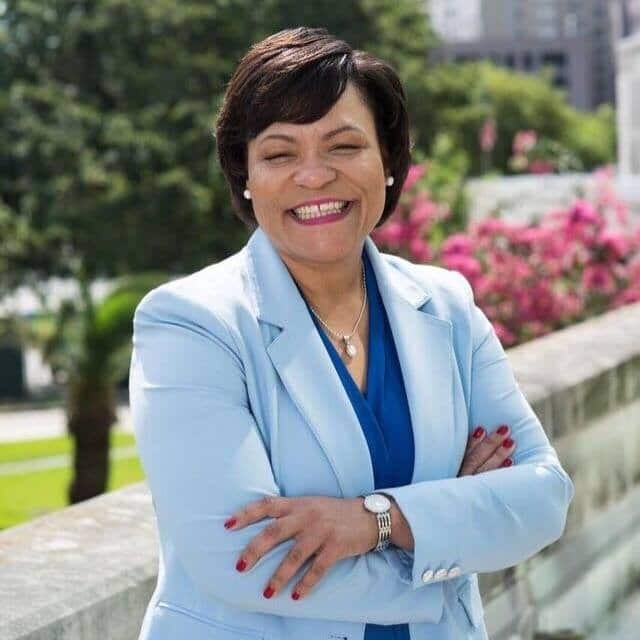 New Orleans, Louisiana Mayor LaToya Cantrell says the people of the city she represents are everything and the part of her job that brings her most joy. Cantrell first fell in love with the Big Easy when she arrived in 1990 as a student at Xavier University of Louisiana. “My soul found its home in New Orleans,” she recalled, per the government website. After she graduated, she and her husband, Jason, bought a home in Broadmoor and she threw herself into becoming an active member of the community that she loved. She worked her way up to President of the Broadmoor Improvement Association, where she led the area’s redevelopment movements as the city grappled to recover from the devastation of Hurricane Katrina, which caused the flooding of over 80 percent of the city due to levee failures. Through her efforts, she opposed then-Mayor Ray Nagin’s recommendation to turn five of the city’s neighborhoods into green space during the flooding and assisted in the reopening of the local library, returning residents through rebuilding the neighborhood and other projects. By 2012, she was elected to the City Council, where she focused on health, housing, and criminal justice. 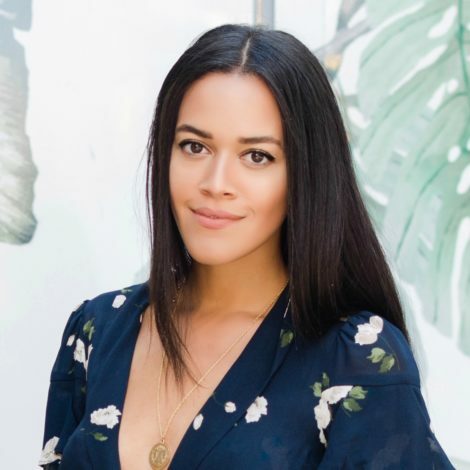 She introduced a bill banning smoking in bars and restaurants that passed in 2015, and she directly confronted the city’s affordable housing crisis. Finally, on May 7, 2018, she was sworn in as the first female mayor of New Orleans, smashing glass ceilings, taking no names. Even though it’s been 13 years since Hurricane Katrina, Cantrell inherited some of the fallout as the city is still in recovery mode. As such, much of her focus as mayor these days is dealing with physical infrastructure, as well as human infrastructure, to better the lives of her constituents. “Human infrastructure is people. It is no matter in terms of who they are, what their aspirations are, being able to meet them where they are, give them the tools and resources that they need to be whole and to reach their full potential,” she explained. “I currently serve as the co-chair of the Infrastructure Committee with the US Conference of Mayors, our agenda is a priority that has been identified by the federal government so with that I do feel like we’re in the right place at the right time with the right priorities to where there can be some commonality and at the end of the day, results as it relates to infrastructure,” she added. Some of her other plans have included prioritizing public safety and criminal justice. According to the mayor’s office, the city is looking to allocate an additional $20 million for public safety, with half of those funds directly going to the police. In terms of gun violence, back in May 2018 the mayor created the Gun Violence Reduction Task Force to examine data-backed approaches to address the issue, and make recommendations to resolve the problem. Last September, Cantrell launched her CleanUpNOLA initiative, an effort which spans across several city departments and communities in order to make the Big Easy cleaner, healthier and more welcoming. Cantrell is but one of many Black, female mayors featured on roundtables that will be held in partnership with PolicyLink – a national research and action institute dedicated to advancing economic and social equity that focuses on policies affecting low-income communities and communities of color – and ESSENCE. Her hope is to learn as much as she can from her fellow sisters to help better serve as the people’s mayor, of course.